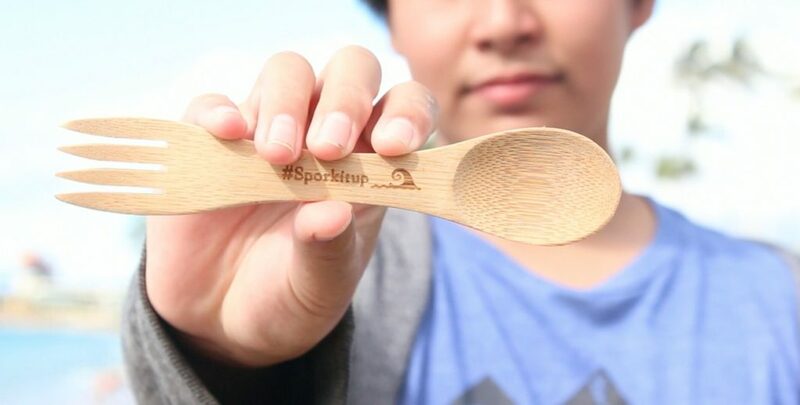 #Sporkitup is a film and social media campaign by Maui Huliau students to encourage Maui youth to reduce their use of single-use plastic by using reusable bamboo sporks in place of plastic utensils at school and when eating out. 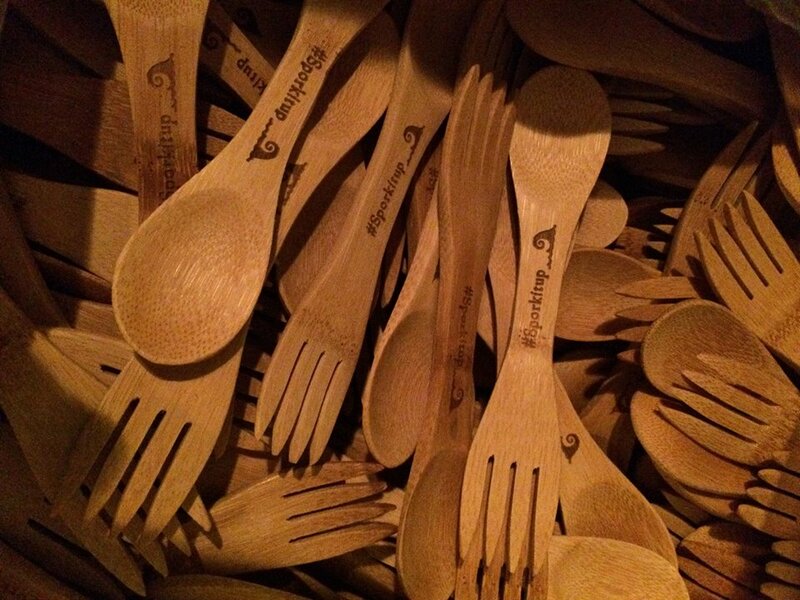 The #sporkitup project originated from the reusable sporks that our students use to avoid single-use plastic during student trips. 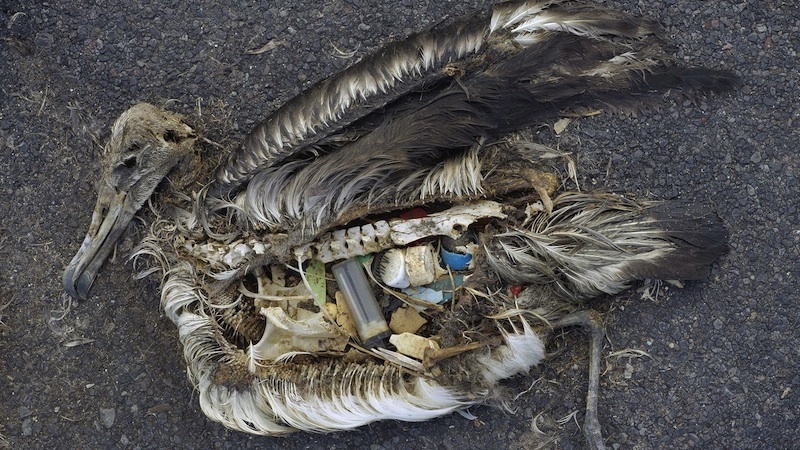 Since thousands of plastic utensils are thrown away every day at almost every school on Maui, these Huliau students decided to use a film and Instagram campaign to empower their fellow students to stop using plastic utensils. This promo video was made for an Instagram challenge our students did at Maui schools in 2015. For Earth Day 2016 our students did presentations at 4 high schools about preventing plastic pollution in our ocean and gave away almost 1,000 sporks. We currently promote the #sporkitup project as part of our Huliau Green Events program and give away sporks to all students in our programs.